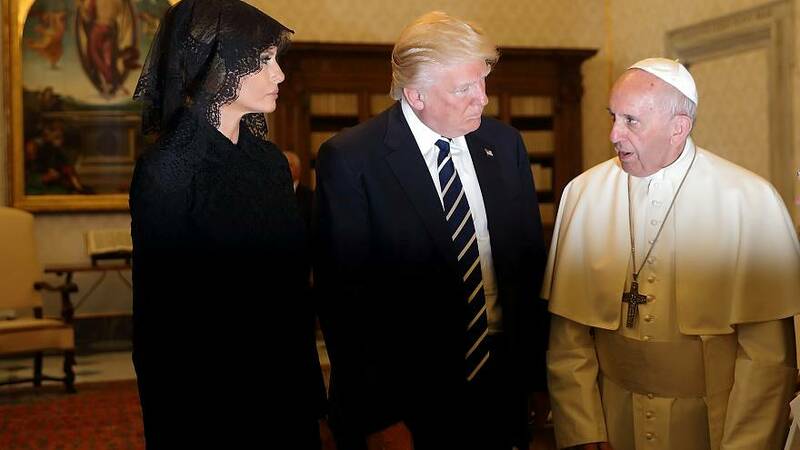 US President Donald Trump on Wednesday said his meeting with Pope Francis was the “honor of a lifetime”. Trump tweeted that the private meeting with the pontiff at the Vatican left him “more determined than ever to pursue peace in our world”. The president met Francis for a half hour. The president and pope have a contentious history, but appeared on good terms after their conversation.